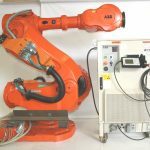 The ABB IRB 7600 provides users with the capability to handle a heavy duty workload offering four different versions of this foundry style robot (500kg/400kg/340kg/150kg). 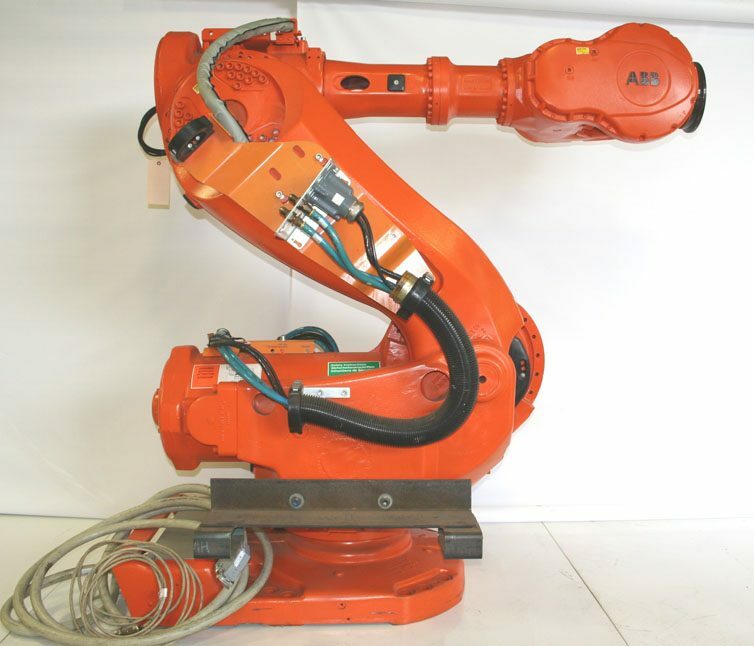 The IRB 7600 robot boasts collision detection, dual channel safety with supervision, an electronically stabilized path, active brake system and self-tuning performance. 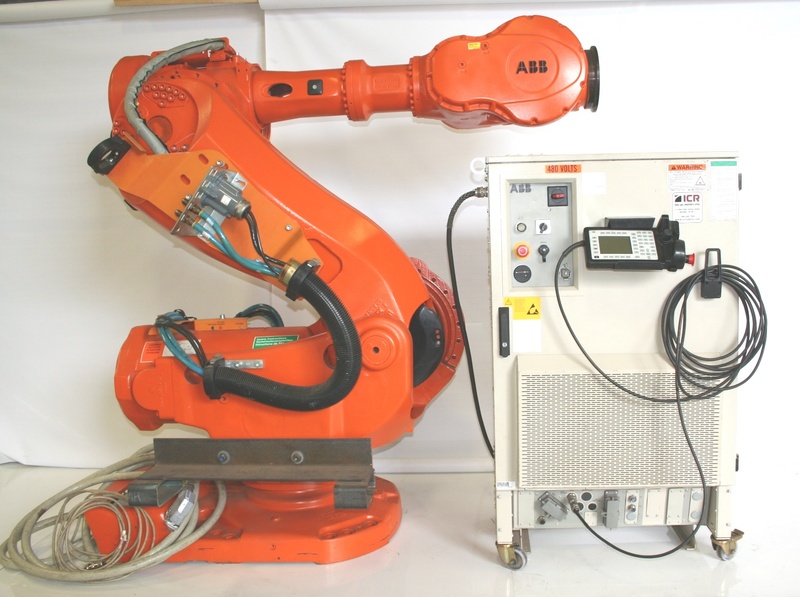 The IRB 7600 has an impressive track record of speed, agility and durability that makes it an ideal choice for a variety of applications.